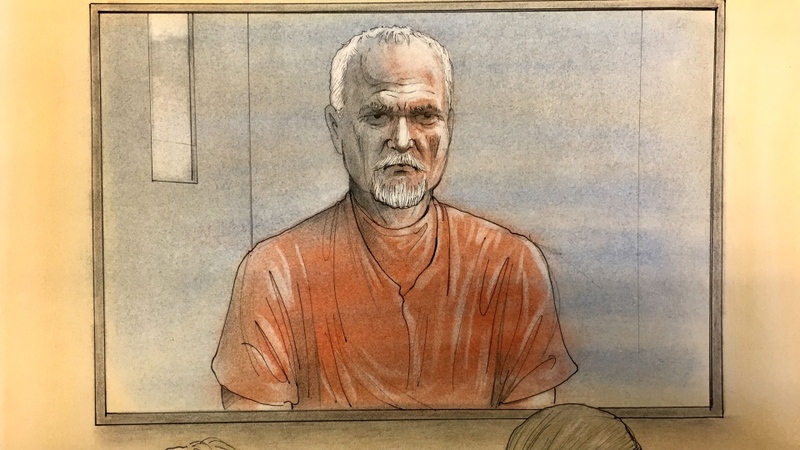 Accused serial killer Bruce McArthur has been charged with an eighth count of first-degree murder, with Toronto police saying an international agency helped them identify the new victim. Lead investigator Det. Sgt. Hank Idsinga announced Monday at a news briefing that the latest victim’s name was Kirushna Kumar Kanagaratnam. Police allege Kanagaratnam, 37, was killed sometime between Sept. 3 and Dec. 14, 2015, but Idsinga would not elaborate on what brought them to that conclusion. 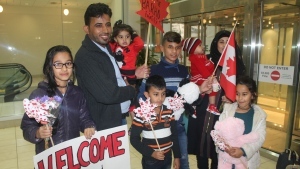 Kanagaratnam arrived in Canada in 2010 on a ship from from Sri Lanka seeking safety from a civil war that took his brother’s life. He had no direct family in Canada and was never reported missing. “Mr. Kanagaratnam is the male depicted in the previously released John Doe photograph,” Idsinga said. “The identification was confirmed with the assistance from an international government agency,” he said but would not offer further details. In an interview from Paris, France, Kanagaratnam’s surviving brother told CTV News that the family had assumed the refugee had become withdrawn, depressed about the war in Sri Lanka. Still, they drew up a missing person poster around the same time that police believe he was killed and shared it on social media. A man who was on the ship from Sri Lanka with Kanagaratnam for nearly 100 days told CTV News that the decision to leave their home country was done to save their lives. “We came to Canada, and Kumar, he also came to Canada — saved his life. But unfortunately now he is not with us,” the man said. Kanagaratnam’s remains were recovered from garden planters at a home in central Toronto where McArthur kept his landscaping equipment. Police had previously identified the remains of six other victims in those planters. Idsinga said they had no evidence that Kanagaratnam had any links to the city’s LGBTQ neighbourhood, unlike all seven other victims. But what does that mean to investigators? “I don’t know yet,” said Idsinga on Monday. He added that the photos police released in March and earlier in April helped them identify this victim. Police initially released a digitally altered photograph of an unknown deceased man in early March. A month later, they released an image created by a forensic sketch artist and distributed that internationally. Within days, they announced they had made an ID. None of the allegations against McArthur have been proven in court. Kayhan's remains have not yet been found. Police have said they plan to search at least 70 more properties where they believe McArthur, a self-employed landscaper, worked. They have also said their investigation could reach as far back as 1975. 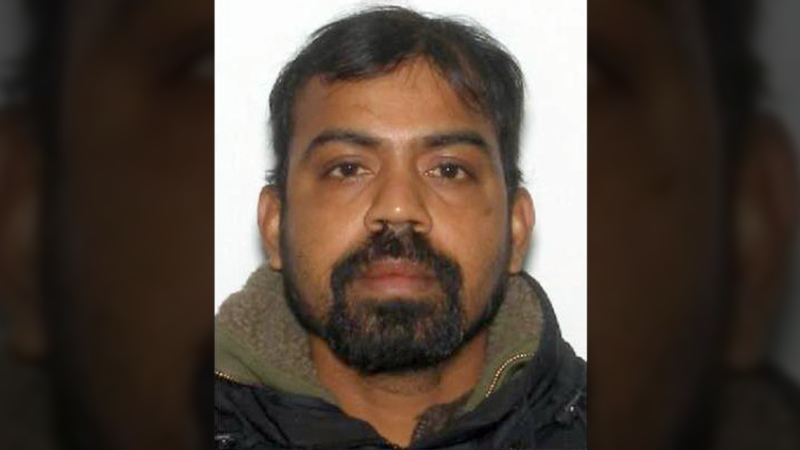 Kirushna Kumar Kanagaratnam is seen in this photo released by Toronto police.